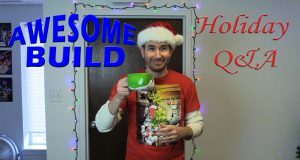 Jim shows you how the Christmas sword and alien queen were made for this years Nostalgia Critic Christmas opening. 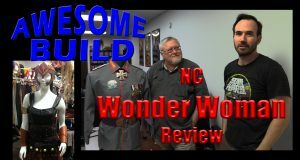 See How Jim and Barney Walker created some of the props and costumes for the Wonder Women Review. See how Jim took a cheap Halloween mask and made the Dr. 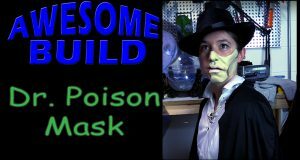 Poison Mask for the Nostalgia Critic review of Wonder Woman. 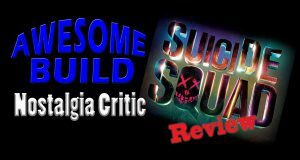 See how the costumes and props came together for the Nostalgia Critic Suicide Squad Review. 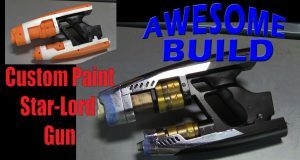 See Jim take a cheap Star-Lord gun and give it a cosplay ready paint job. 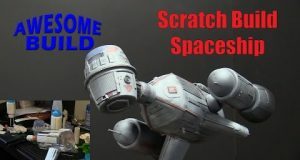 See how Jim turns some old containers and model parts into a sci-fi spaceship on a new Awesome Build. 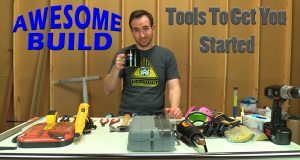 It's been awhile, but Jim is back and he is talking about some of the tools to get you started if you are interested in being a Maker. Jim answers some of the most frequently asked questions in this special Holiday Q&A episode. Excited to see Star War Rogue One? 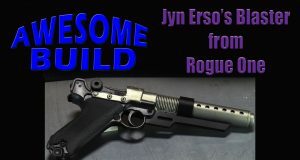 Well, see Jim make Jyn Erso's blaster prop from the movie. Here is another one from the archives. 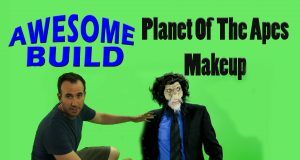 See how Jim makes the apes makeup for the Planet of The Apes Review.